Public libraries represent a promising sales opportunity for most indie authors. 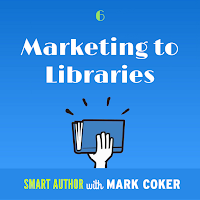 In Episode 6 of the Smart Author Podcast, out today, you'll learn how to market your indie ebook to public libraries. Although sales of indie ebooks to libraries are much lower than sales through retail, the library ebook market is growing whereas sales through most retailers are flat to down. Libraries are engines of book discovery. 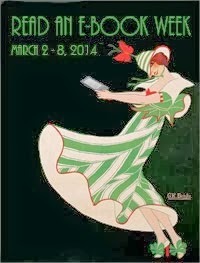 Library patrons often discover their new favorite authors through a library checkout, and many of the patrons will go on to purchase other books by the same author at retail. If you want to sell more ebooks through retail, sell more ebooks to libraries. There are over 9,000 public libraries in the United Stated, and over 16,000 combined in the English-speaking countries of Canada, the UK, Australia, New Zealand and South Africa. Worldwide there are over 250,000 public libraries. 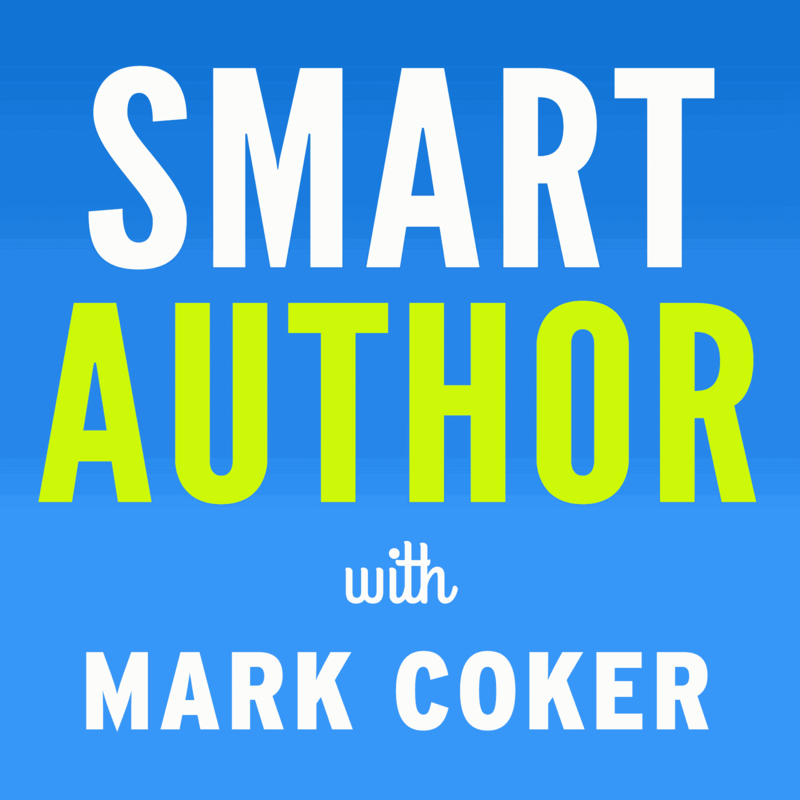 In Episode 6 of the Smart Author Podcast you'll learn how librarians discover, curate, acquire, manage and check out ebooks. You'll learn the mindset of librarians, and how everything they do is razor focused on serving their patrons. 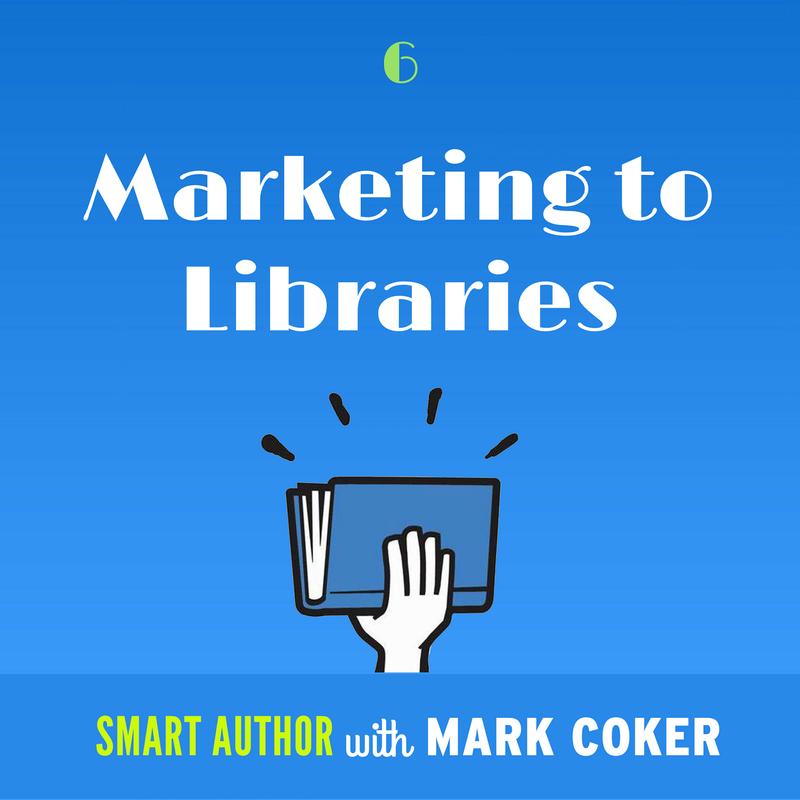 You'll learn six marketing tips that will help get your ebooks purchased by more libraries. If you enjoy this episode, be sure to subscribe to the podcast at your favorite source below, and please share with friends! This podcast is a must listen! This is a lot of valuable information. However it presumes that the people in charge at the library will actually respond to your inquiries. I don't know how it's organized elsewhere but in TX we have county library systems. I found the names of the people in charge of stocking new books for my immediate library (of which I am a member) as well as four other systems in surrounding counties. None of which have condescended to reply. I mean, how hard is it to say YES or NO? But just to blow someone off is really low since it's not like it would cost them anything to give you a try. This is why people eventually give up because of all the stupid obstacles in their way. @EG-Markus, if it were easy, every library would carry every ebook. :) The libraries in other counties will probably not see you as a local author. I'd suggest a personal visit to your local library, and go prepared with the simple elevator pitch I suggested in this podcast episode. And if they say no, then that's their prerogative as well. Maybe the book doesn't interest them. At a minimum, you might learn something useful about your local library system. Maybe they're one of the libraries that doesn't offer ebooks, or doesn't purchase self-pubbed ebooks, or maybe they're low on budget, or maybe... who knows what. You'll learn with a friendly visit. Be brief and respect their time. At the same time, you might want to inquire about other opportunities, like for you to host a panel of local indie authors, or the other topics I suggest in that episode. Good luck!